With the latest laser technology from Laserluchs, you‘ll see things in the dark that remain hidden to others. 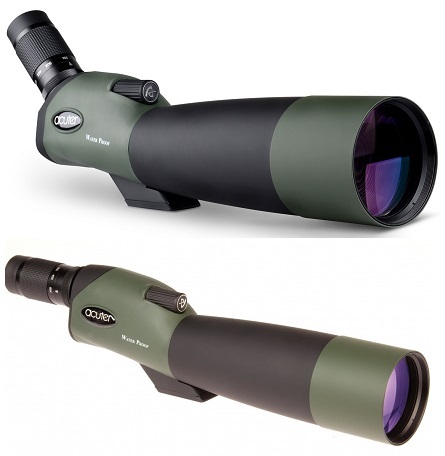 Whether you need a clear view in the dark while hunting, or safety and surveillance in the dark are your daily business, or you’re just fascinated by night vision as a private person with the innovative technology. The Laserluchs offer users a Pro version that achieves maximum range with an extremely small minimum angle of just 1.5° that gives a beam width of just 2.5m at a distance of 100 meters. Laserluchs 50mW PRO 980nm is an eye safe is laser illuminator that is optimised for use with digital night vision systems when you require full covert infrared illumination which is entirely invisible to humans and wildlife. Also Laserluchs offer Mk 2 Infrared Laser Illuminator that is perfect to use with generation 2, 3 and digital night vision devices. It deliver optimal results and considerably improve the image of the night vision device in difficult lighting conditions. These are shockproof and splash proof with a patented optical collimator system for long lasting and precise functionality. Laserluchs IR Laser Illuminator is optimised for use with Gen1 night vision devices, but can equally be used with Gen 2, Gen 3, or digital night vision Devices. It is compatible with all generations of night vision devices. Microglobe offers Laserluchs IR Laser Illuminator at affordable price. Microglobe is one of the largest online store of the UK.